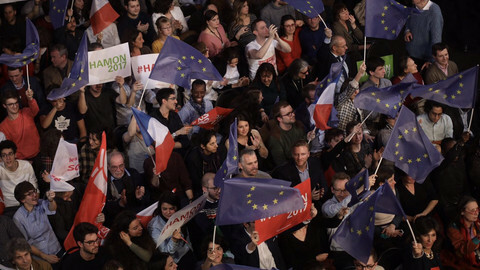 As France's left-wing sympathisers headed to the polls to choose a Socialist candidate for president on Sunday (22 January), one constituency counted each vote with utmost care. 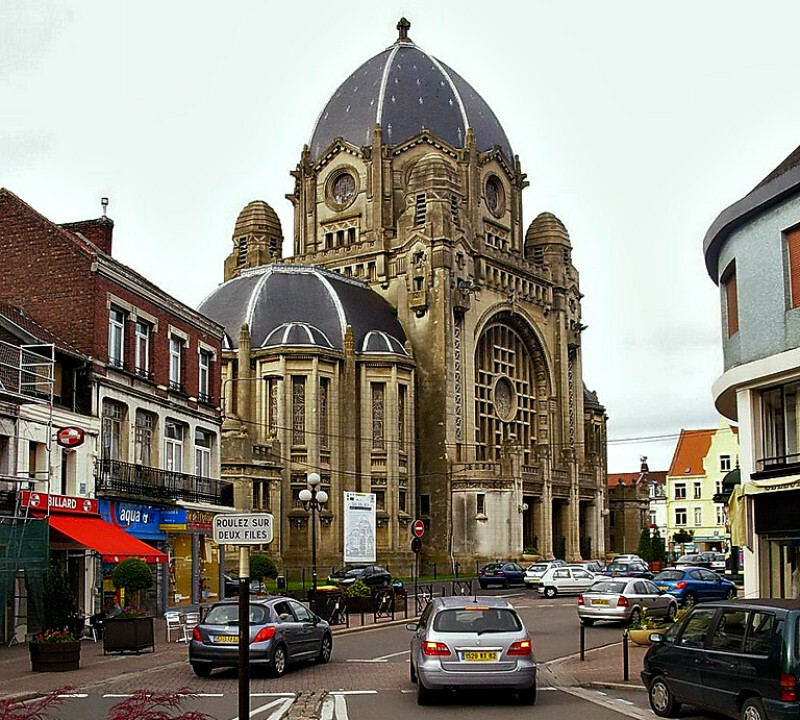 Henin-Beaumont, a blue-collar town of 26,000 people in the French north, was for decades a socialist stronghold until the far-right National Front (FN) gathered more votes there than all the other parties combined in 2014 municipal elections. Since then, the far-right has used it a launch-pad for its bid to attract formerly left-wing support. 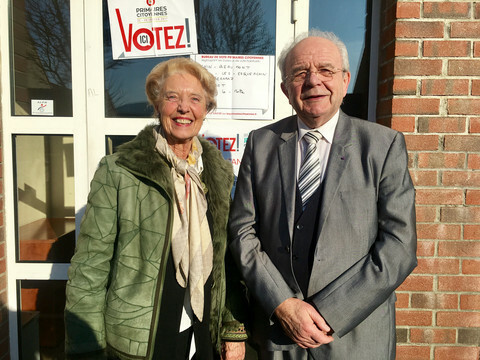 "Henin-Beaumont has become the National Front's laboratory," the town's former mayor Eugene Binaisse told this website on Sunday. Binaisse, a left-winger, was replaced as mayor by the National Front's Steeve Briois in 2014. Briois had worked in local politics since 1994, and the years of grassroots activism helped him to create a message that appealed to the region's once-socialist workers. Briois, who joined the FN at the age of 16 and initially campaigned for the reintroduction of the death penalty, knows that overt racism will not work in this region, which is home to scores of people of Algerian and Moroccan descent. His anti-immigrant message has been directed instead at the people of Calais and its "jungle", a migrant camp located an hour's drive away from Henin-Beaumont. Much to the chagrin of the city's socialists, Briois has adorned his office with a bust of Jean Jaures, one of France's first socialist leaders. The FN mayor has not been able to do anything about the lack of jobs. In the Calais region, mines used to give people jobs, but the pits closed in the 1980s and thrust the region into a perpetual slump. Today, one in four people are on the dole. Briois has fixed potholes and organised town parties, including a successful Christmas market. He was the first mayor to cut local taxes, which had almost doubled under the socialists between 2001 and 2009. He has also convinced Marine Le Pen, the FN party chief and an MEP, to make Henin-Beaumont into her home constituency, guaranteeing attention from the party’s top brass. It was from here that Le Pen ran for MP, losing her 2012 bid by 200 votes to socialist Philippe Kemel. She was also well-placed to win the regional contest, in 2015, but the other parties joined forces in a "republican front" to block her from the post. 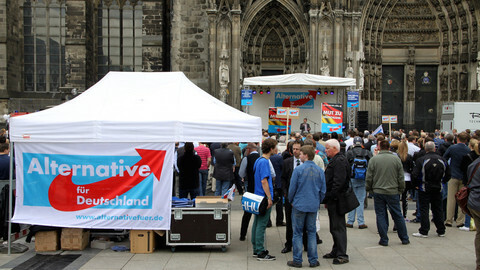 The leader of the European Parliament's far-right forces is widely popular in town and comes here every so often to meet and greet people or to inaugurate events. Briois himself has become an FN vice-president and plans to help his colleagues poach other towns from the left. Binaisse credited his predecessor, Gerard Dalongeville, with the FN’s success. Dalongeville was mayor from 2001 until 2009, when he was removed before the end of his term and sentenced to prison for siphoning off millions of euros from the city. Binaisse wasn't able to salvage the socialists' reputation. "I entered office with a €12 million deficit, without the possibility either to promise or to give," Binaisse told this website. Inside one polling booth on Sunday, election staff met residents who trickled in at a slow, but steady pace. By the end of the day, 289 people had voted, most - 98 - backing leftist candidate Benoit Hamon, who finished first at the national level. The socialist primaries are open to anybody who pays a €1 fee and signs a paper saying they adhere to left-wing values. "We know too well that each vote counts," said one election worker. Briois won the mayorship of the city in the first round with a majority of just 31 votes. Since then, other parties seem to have given up on the place. Only the liberal presidential candidate, Emmanuel Macron, has ventured a visit into FN-land in the run-up to April's presidential elections. 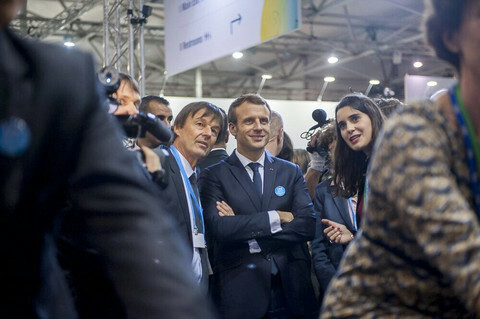 "He didn't come to rub shoulders with the people, he fled the market, preferring to choose his interlocutors in environments where he knows he is less exposed," Briois said on his website about Macron’s trip. The local socialists say they will stage a comeback. "They are popular for now, but they don't really have a vision," local councillor Stephane Filipovitch said of the FN. "Benoit Hamon's basic universal income would be perfect for this region. People who are now stuck on social welfare could spend their time on associative work or their hobbies instead." Binaisse added: "One day, when people will realise the National Front is lying to them, we will come back." He admitted that that will not happen soon. 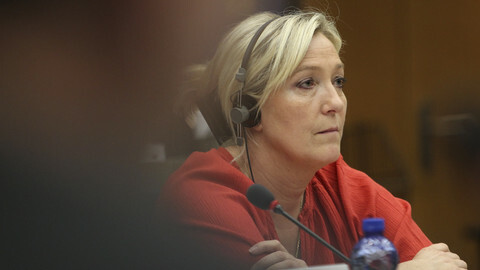 But, in any case, the FN’s Briois does not seem afraid. "Henin-Beaumont: 289 votes for 23,200 registered voters, that's 1.2 percent of the population. The socialist primary gathered even less voters than the right primary in an old socialist fief. Our city has definitely turned the page," Briois said on Twitter on Sunday. 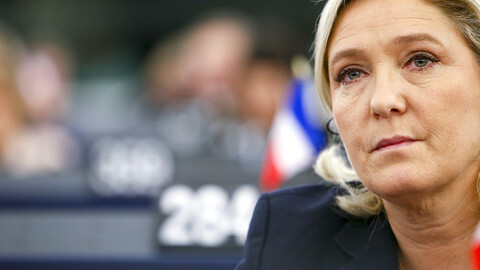 Far-right leaders Le Pen, Wilders, Petry and others gathered in Koblenz in the hope of gaining political momentum ahead of national elections this year. The event was met with thousands of protestors. 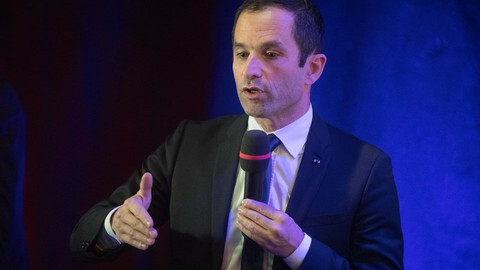 Relatively unknown left-winger Benoit Hamon came out ahead after the first round of voting in the presidential primary. He will face former prime minister Manuel Valls in the second round. 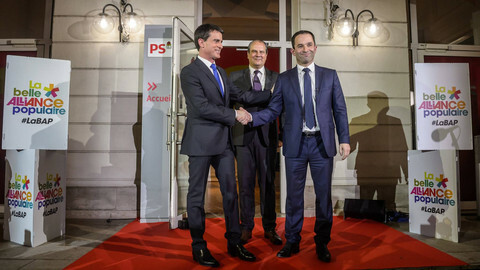 Benoit Hamon easily won the primary over former prime minister Manuel Valls, but faces a huge challenge to unite the party. Benoit Hamon told a Brussels rally that Europe was breaking up because free trade and austerity had paved the way for far-right nationalists.